In the golden age of the American cocktail, bitters were an essential ingredient and there were a vast array of flavors to choose from. Bitters complement and embellish the flavor of a well-made cocktail and they were carefully crafted with this in mind. When prohibition hit (1920-1933) ingredients became scarce and people had to drink bootlegged liquor, doing what they could to hide the taste of their illicit hooch. American alcohol production was halted and sadly, bitters fell into oblivion. 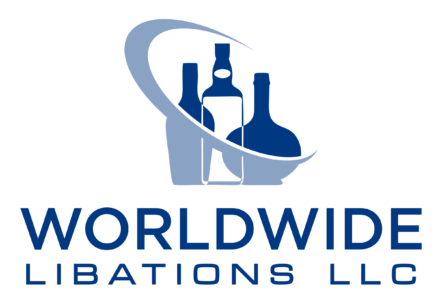 Only a few brands were able to survive this dry period and not all of them could bounce back after repeal, hit successively by economic depression and war. 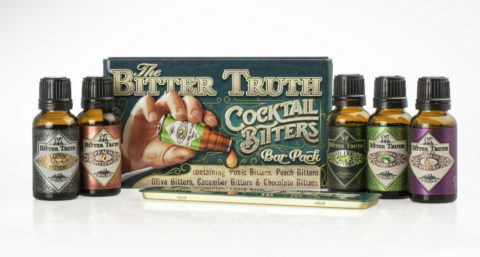 Some brands tried to imitate the successes of pre-prohibition cocktail bitters but with limited success, until recently. 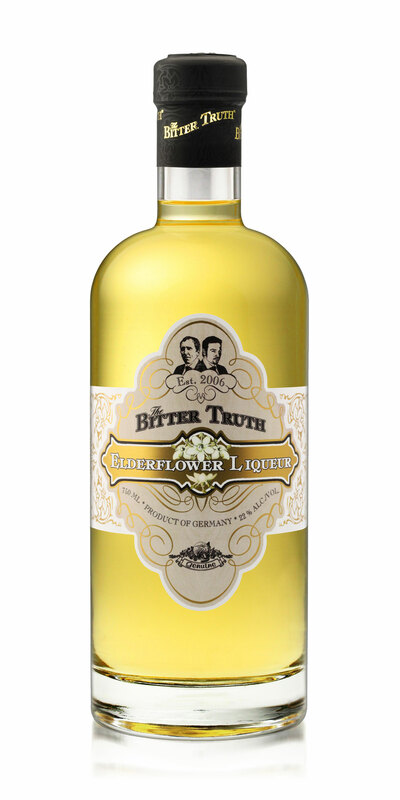 Since 2006, The Bitter Truth forged the way for the re-emergence of the category of bitters in our modern age. 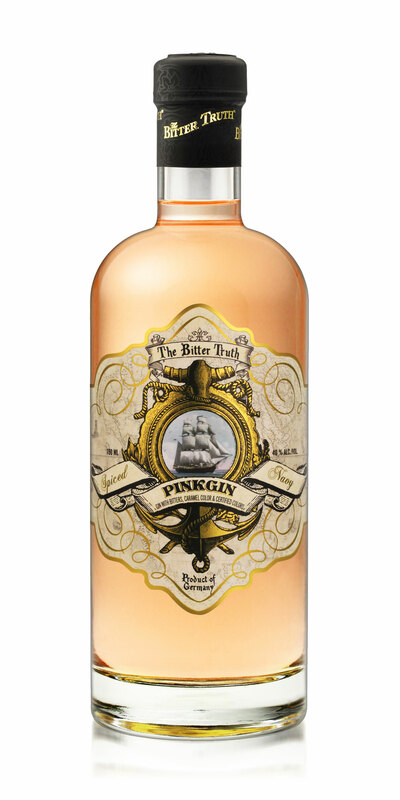 With careful research, quality produce and tight production, The Bitter Truth have revived the practice of creating quality cocktail bitters. The Bitter Truth was established by passionate bartenders Stephan Berg and Alexander Hauck in idyllic Bavaria with the intention of supplying bar aficionados with cocktail bitters that have not been seen in a century. 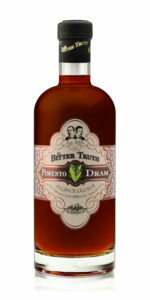 Both men gained experience making small-batch cocktail bitters for the bars they represented. 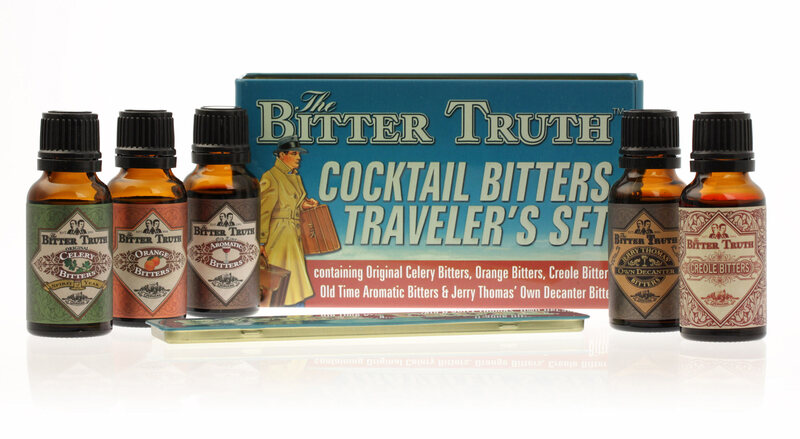 For years Stephan has been collecting ancient cocktail books and authentic bitters from the late 19th and early 20th century, and these were the inspiration for their first choice of cocktail bitter flavors. Alexander, who is also a graphic designer, created the distinctive look and feel of the packaging. The bitters are specifically designed for recreating classic drinks made true to the original recipe or for experimentation with modern cocktail creations. The Bitter Truth expanded their collection to include products like liqueurs and flavored spirits; again, produced using the best quality natural ingredients. 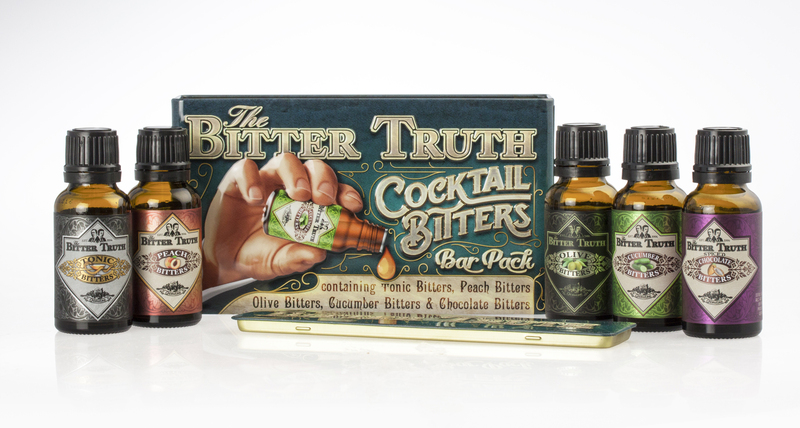 The Bitter Truth has received multiple awards for their products and continue to innovate in their beloved bar world.